Apogee Floor Pump Spare Parts. Birzman offers the necessary spare parts needed for replacement and self service of its floor pumps. Zacoo Spare parts are compatible for all Zacoo Apogee floor pumps. The Snap-It Apogee valve adaptor provides perfect versatility in. 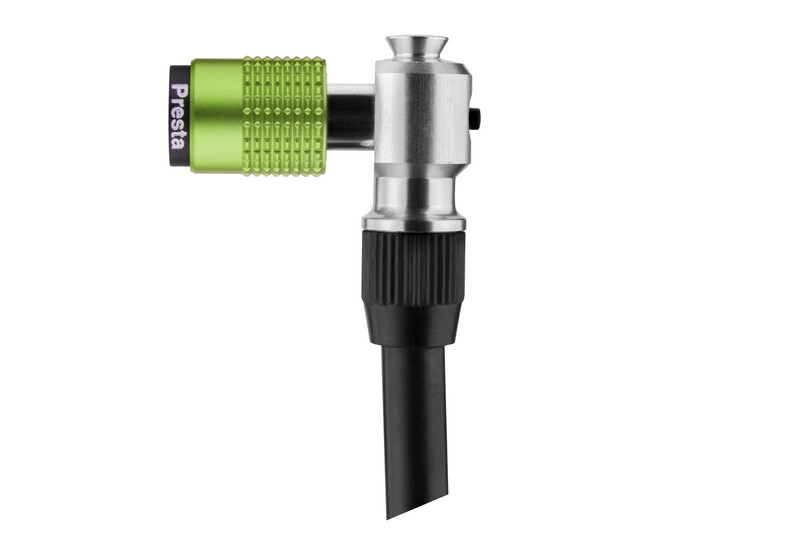 It takes just one quick shift of the outer chamber to alternate between Presta and Schrader compatibility. The valve connection is secure, even at high pressures and the Snap-It Apogee mechanism ensures no damage to valve cores when disconnecting. With integrated Air-Lock technology for your front fork suspension, Snap-It Apogee truly is revolutionary technology.